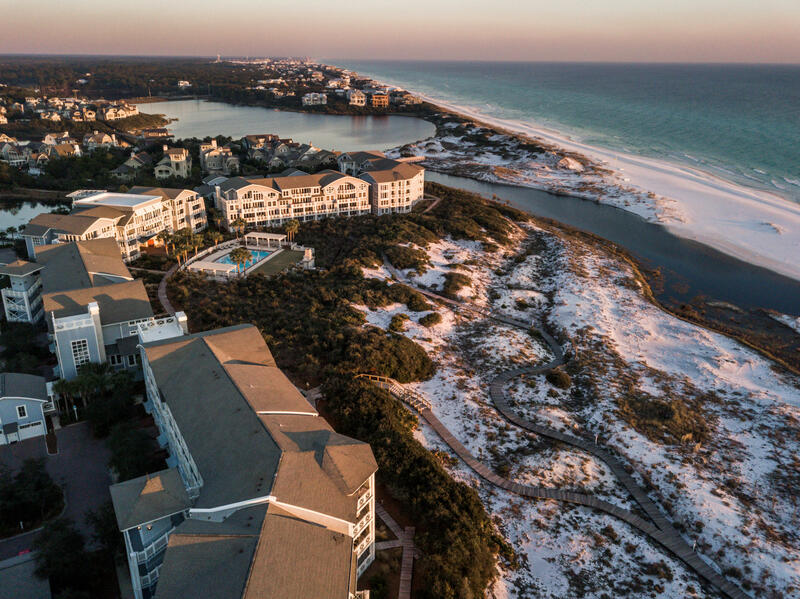 429 Bridge Lane S , #unit 317a, Inlet Beach, MLS# 820170: ERA American Real Estate Northwest Florida Real Estate Agent Property For Sale, Schedule a Showing, Call Brandon Jordan of ERA American Real Estate Today! 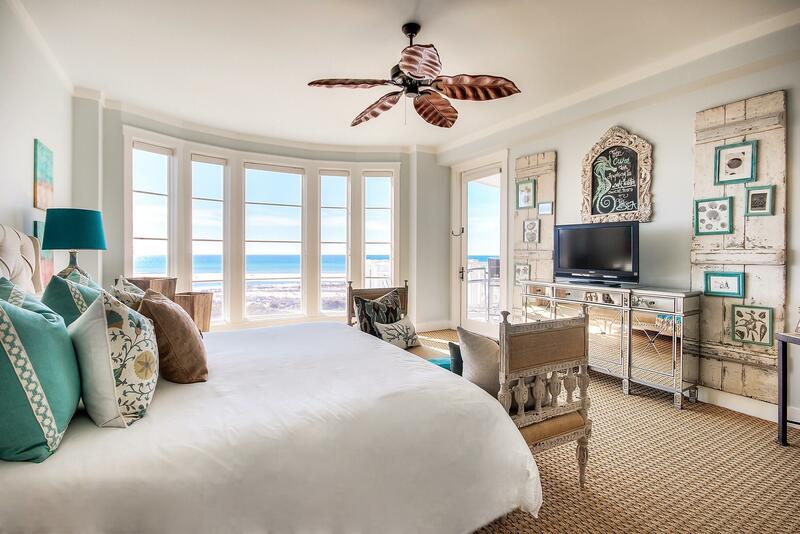 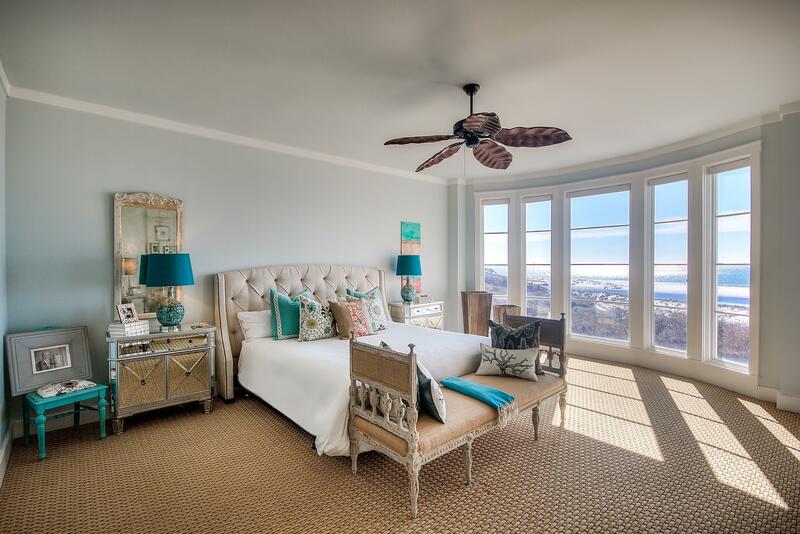 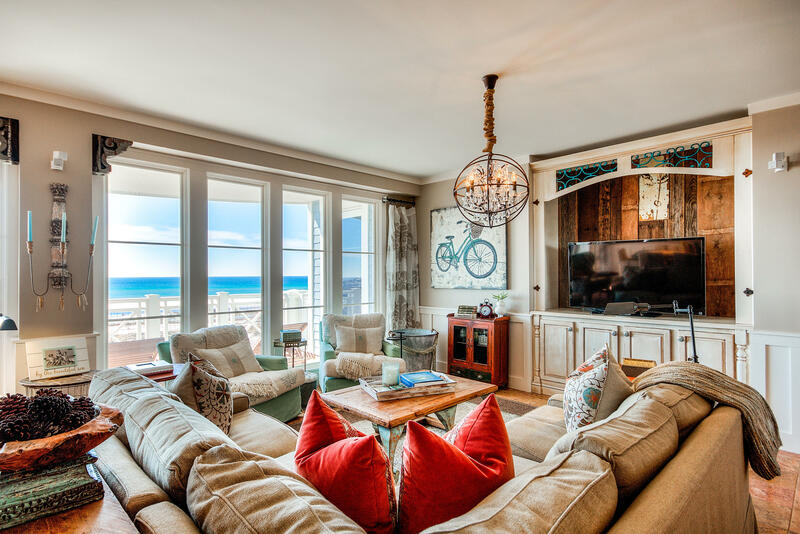 The photos here tell only part of the story, this condo has AMAZING views of the Gulf! 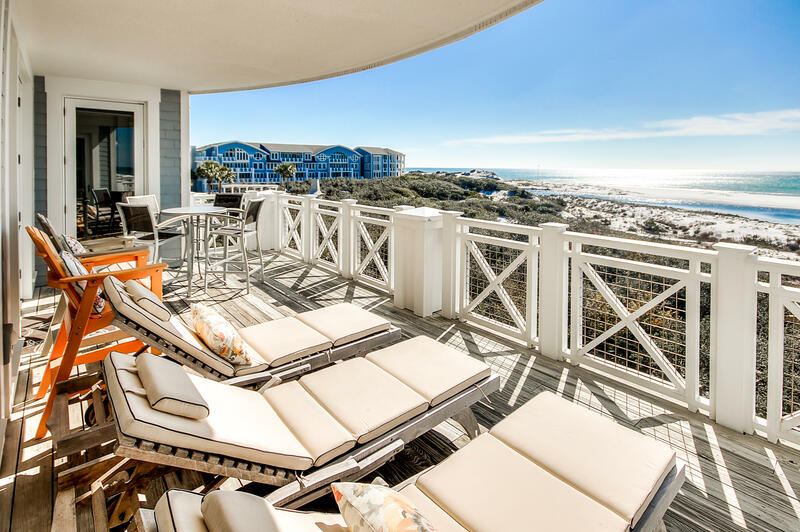 As soon as you walk in the door of this condo, you will be blown away by the inspiring panoramic view! 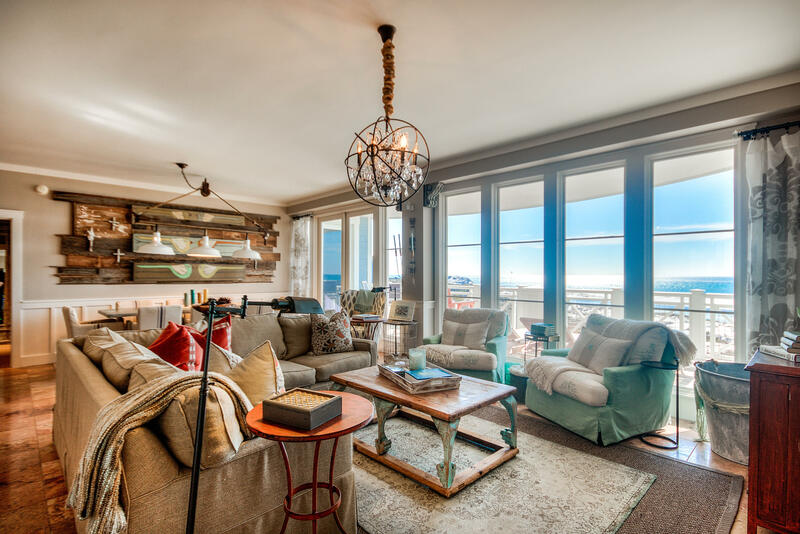 If you like upscale and being super comfortable and all on one floor, this condo has an open layout with lots of windows and a generous balcony that stretches the length of the living and dining areas. 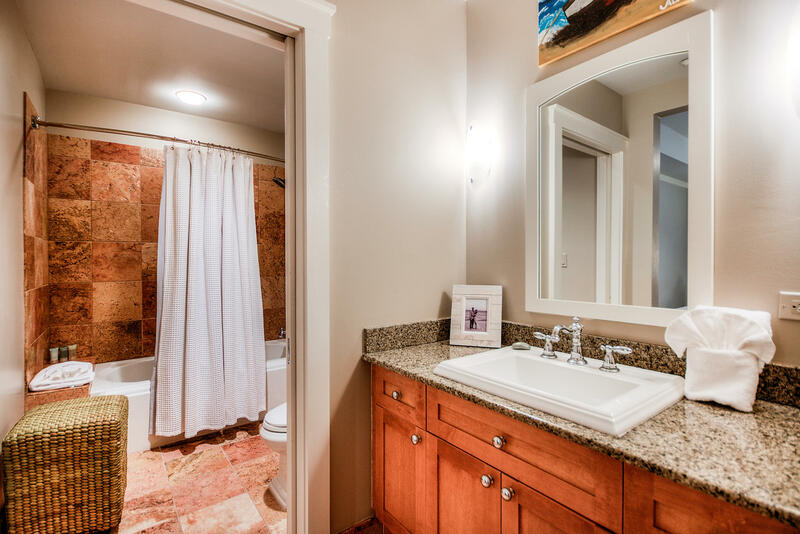 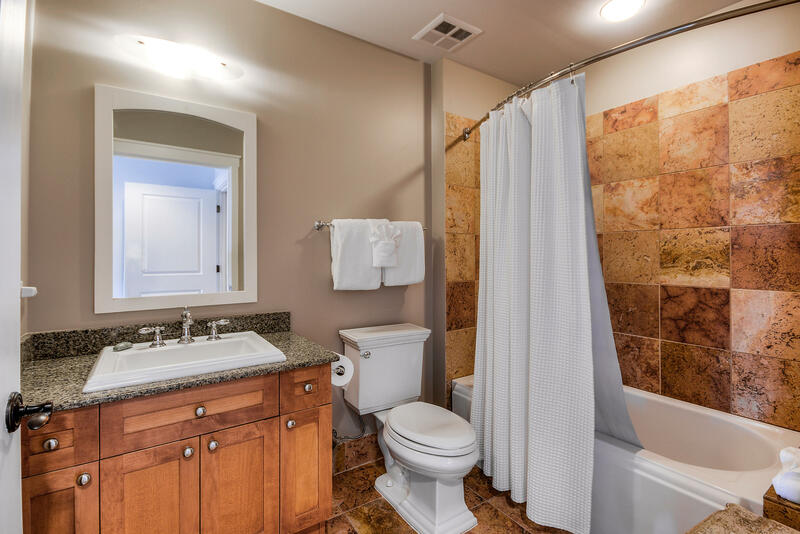 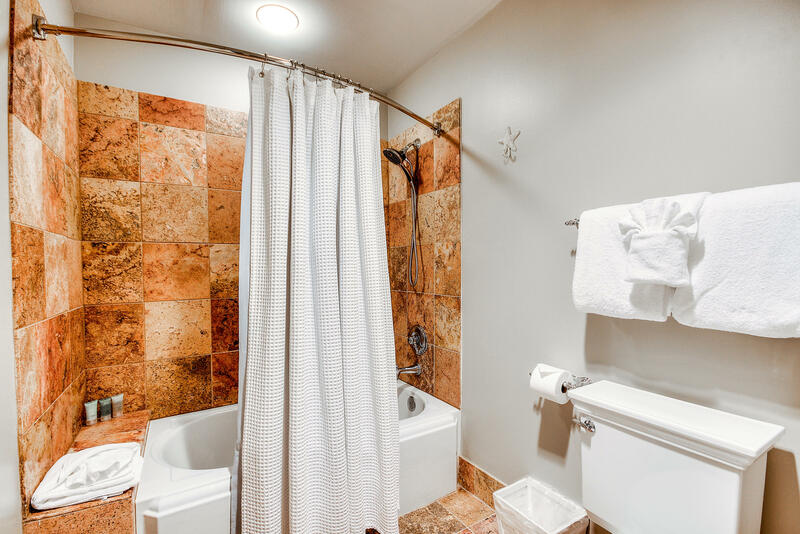 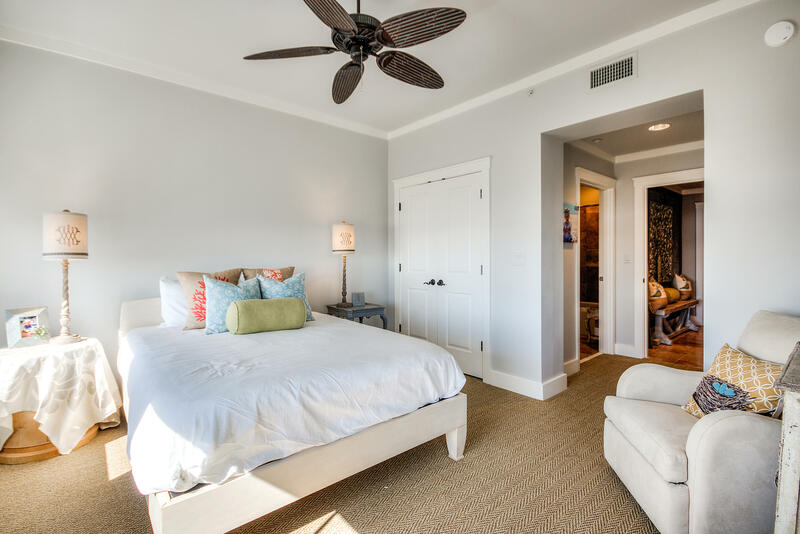 The master suite is separate from the secondary bedrooms and has 2 closets and an oversized bath with tile shower and whirlpool tub. 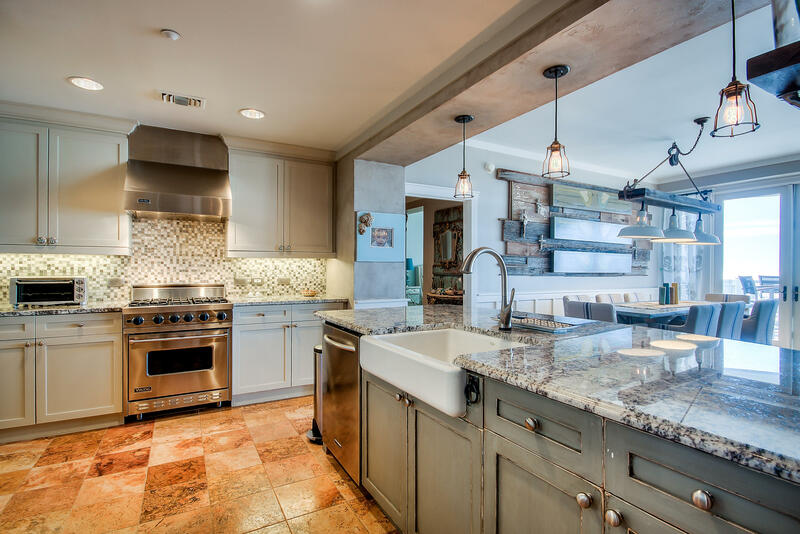 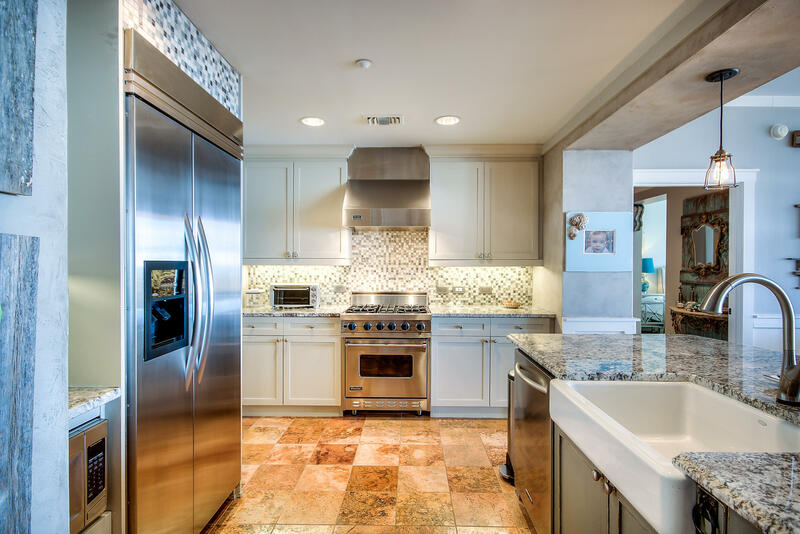 Great kitchen with stainless and gas range. 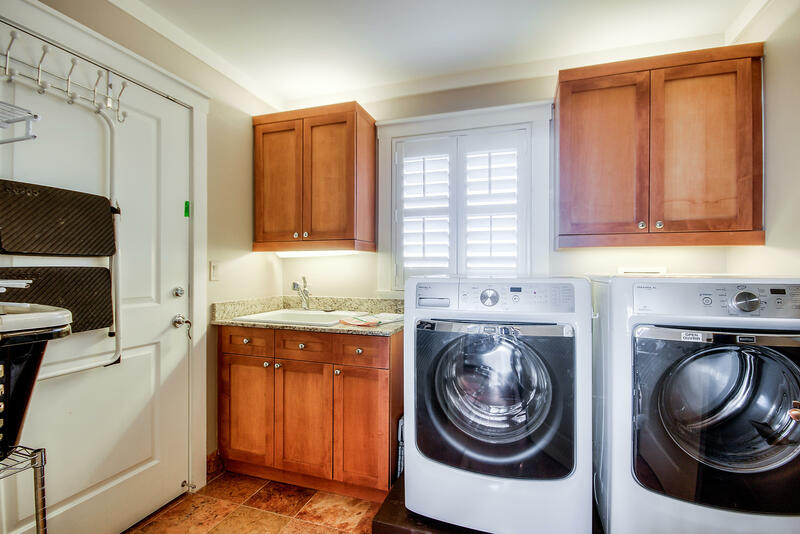 This condo is on the 3rd floor and is an end unit. 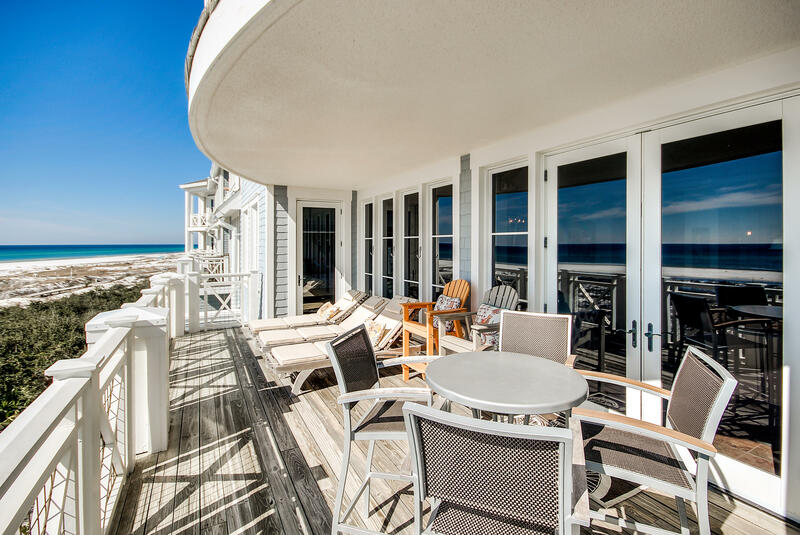 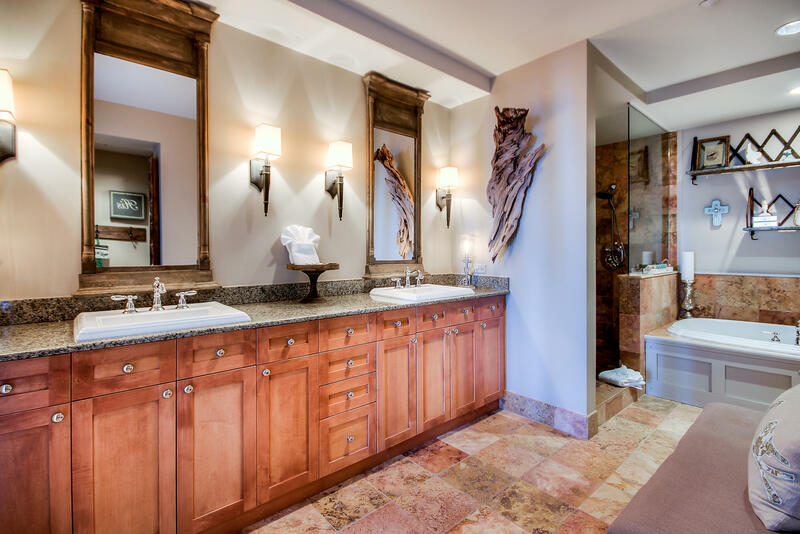 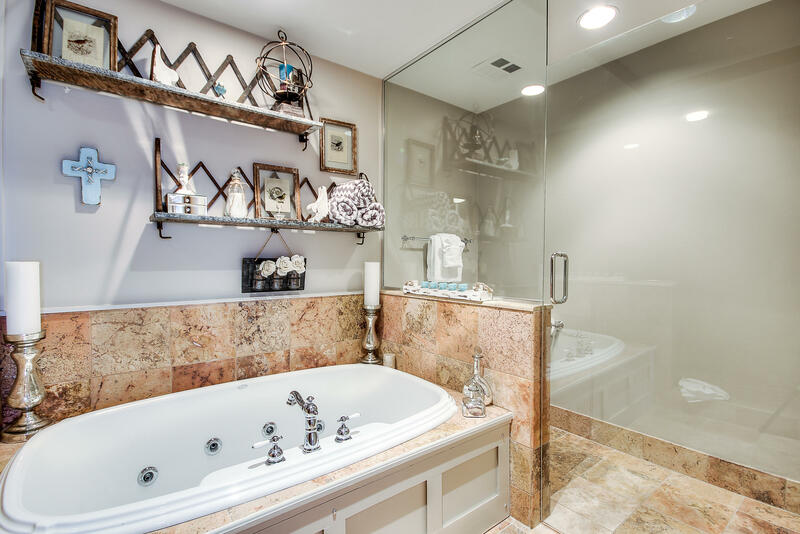 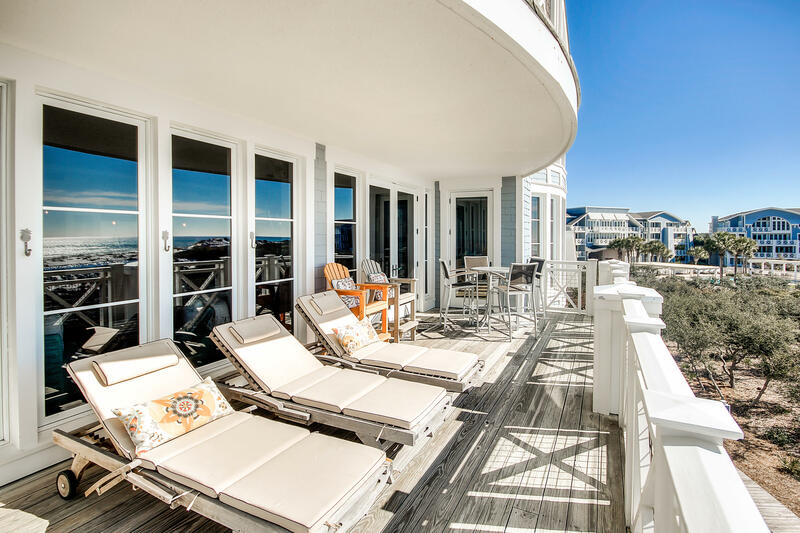 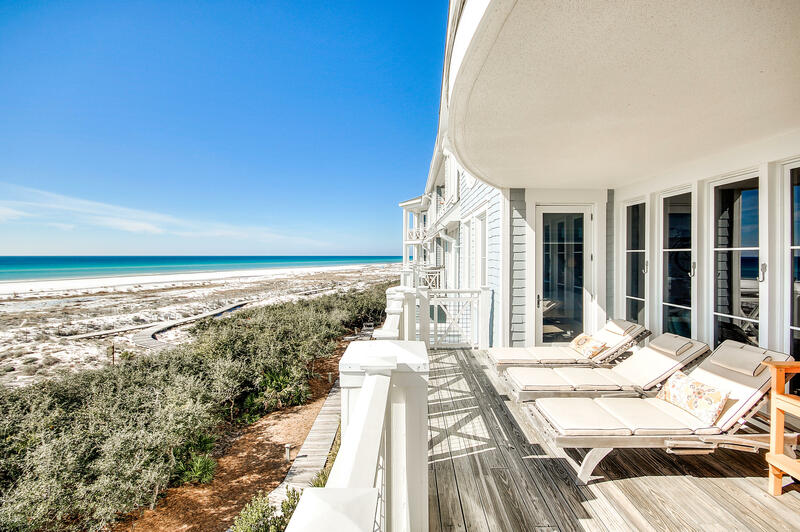 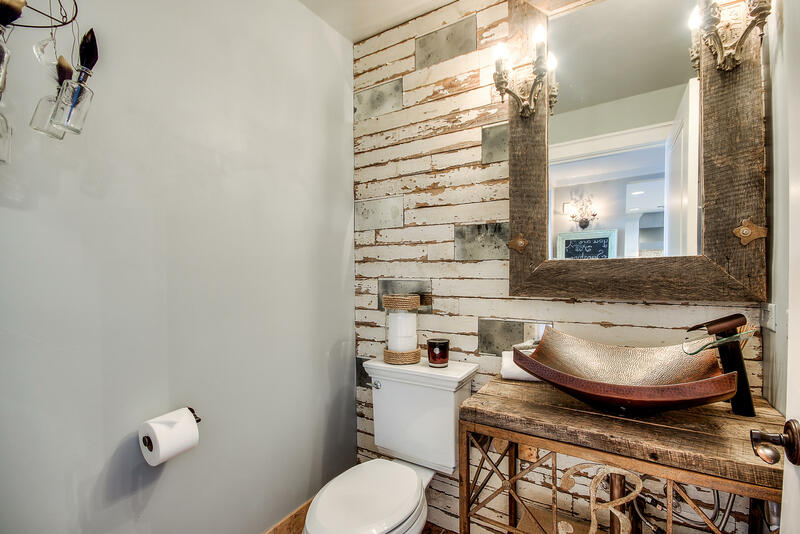 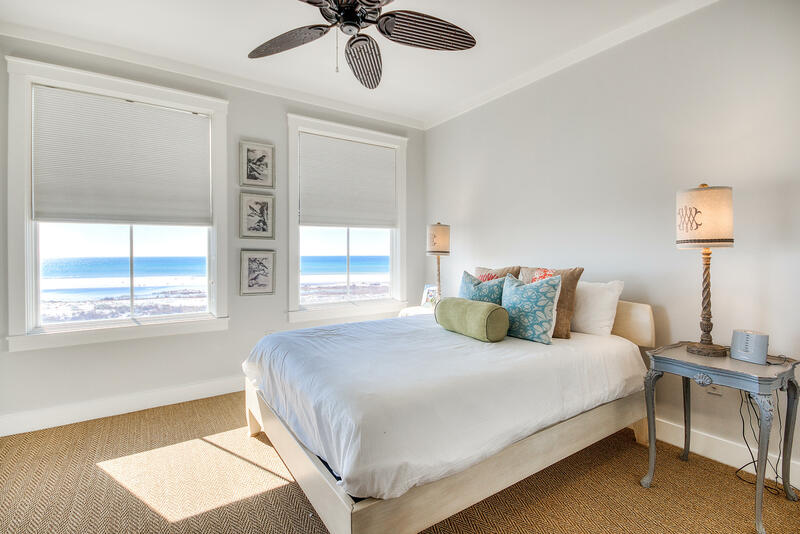 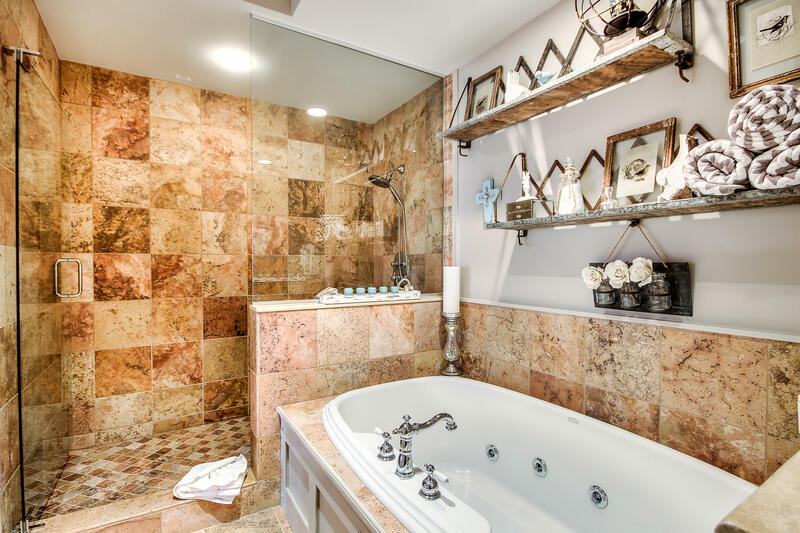 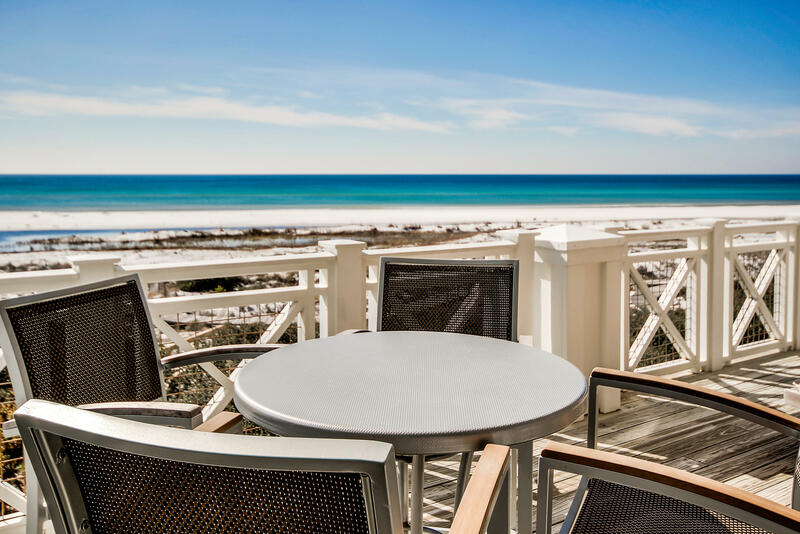 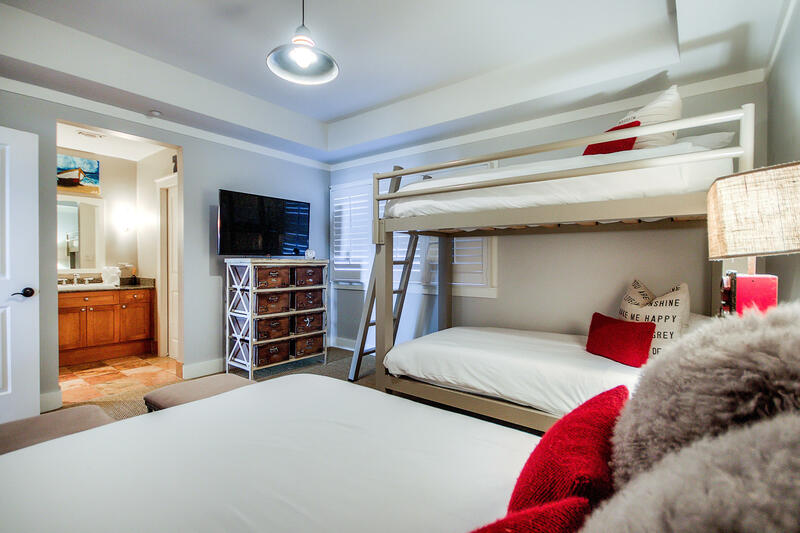 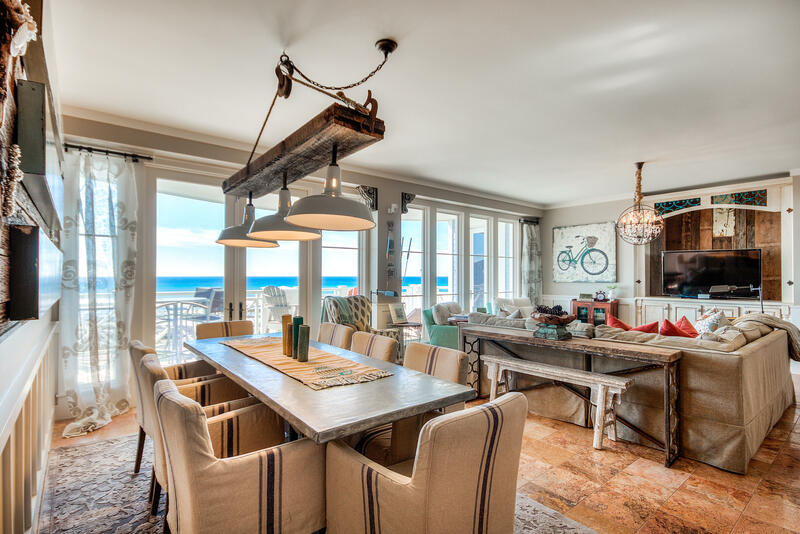 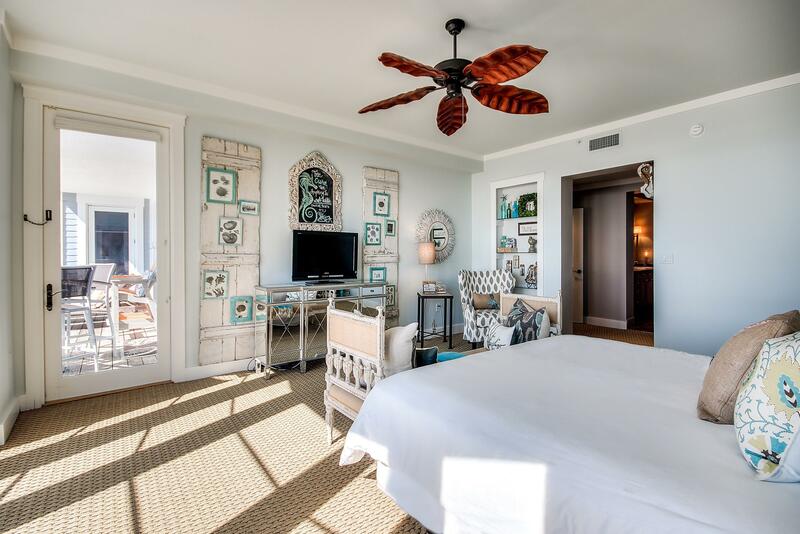 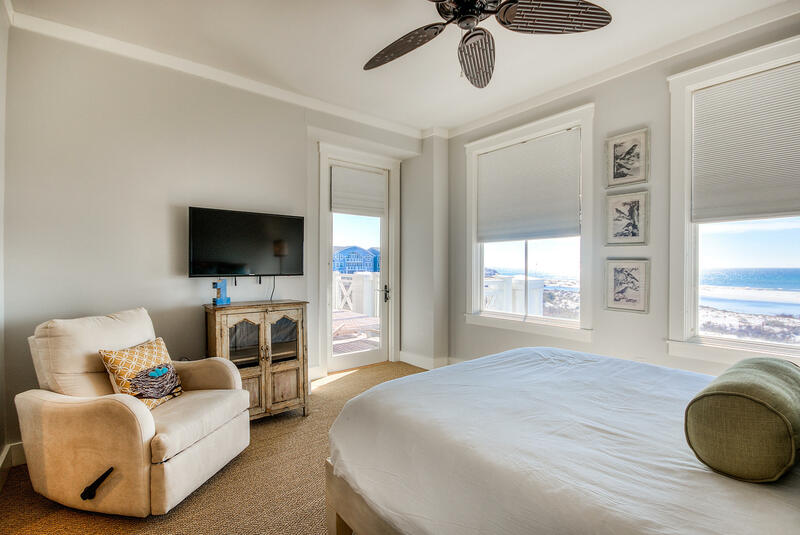 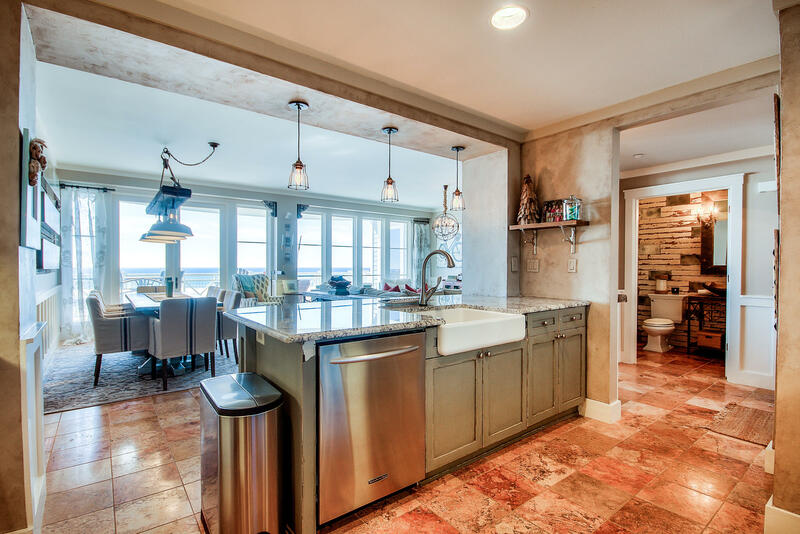 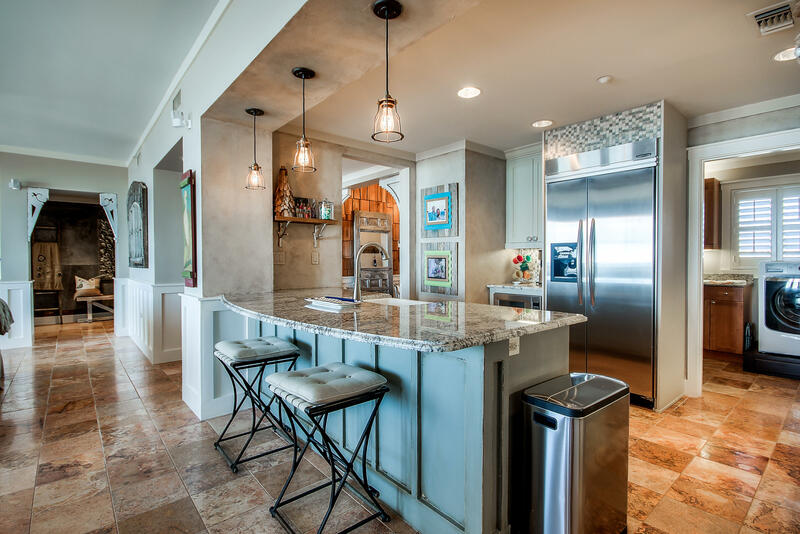 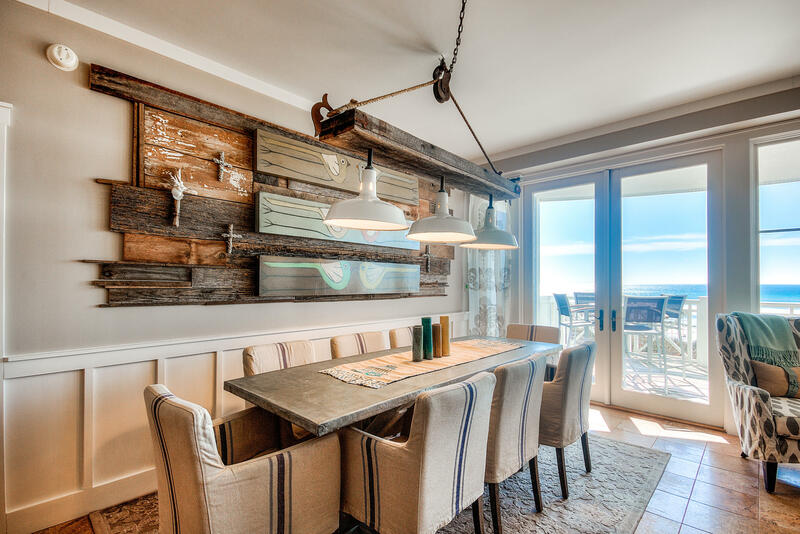 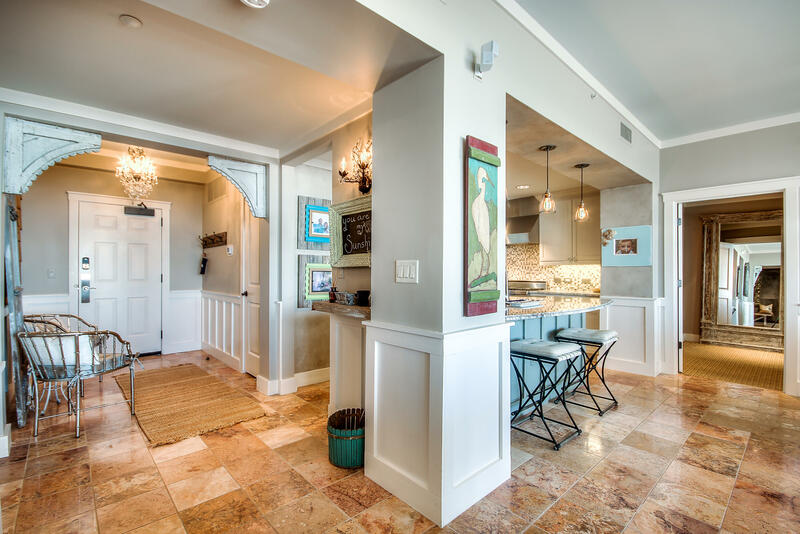 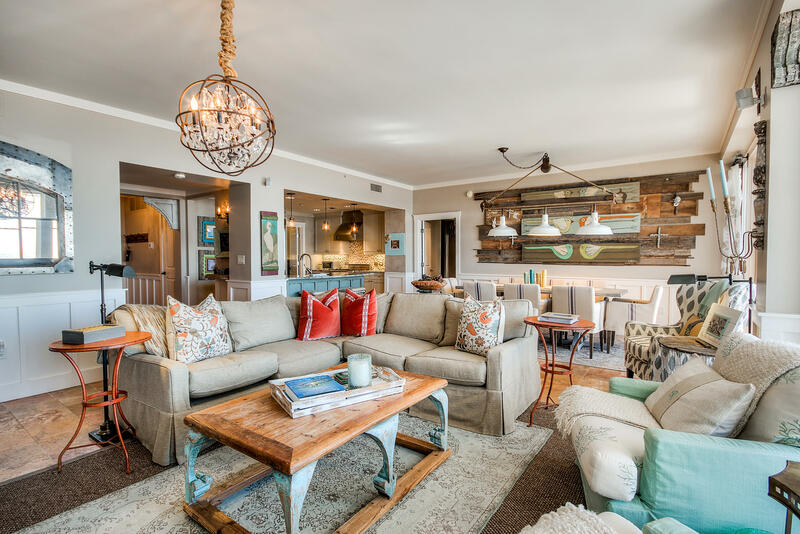 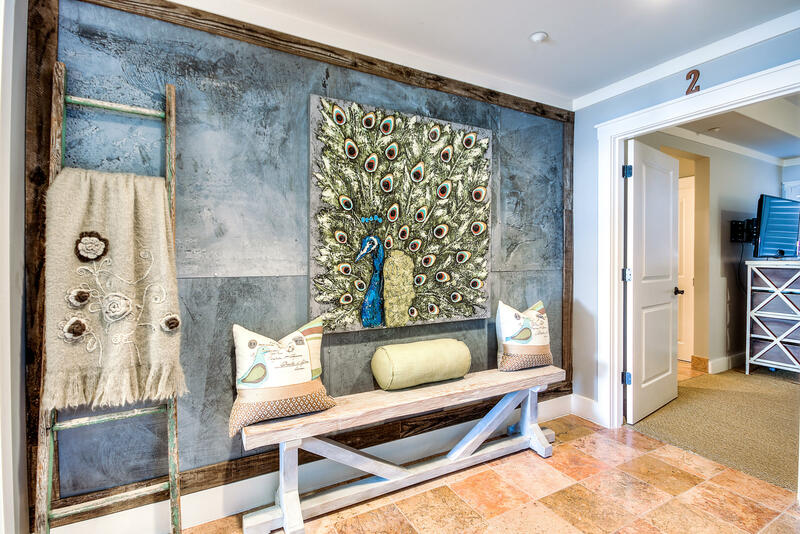 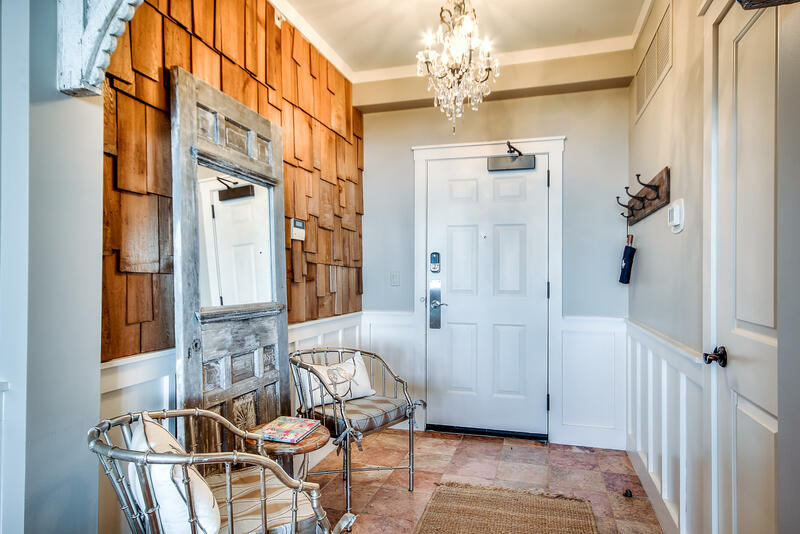 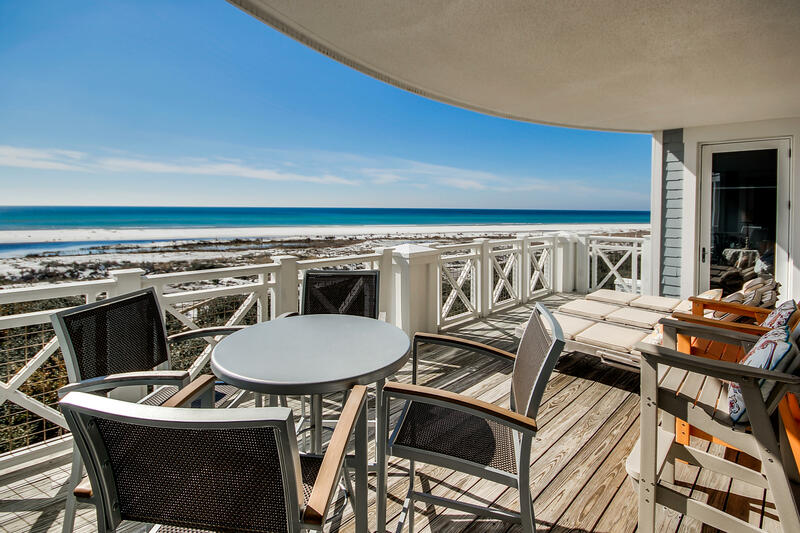 Beautiful amenities and you`ll always have something fun to do here thanks to the excitement and style of 30A.